BitRaser for File is an advanced file eraser software that helps you to permanently erase files & folders from laptop, desktop or any other storage media without leaving any scope for recovery. 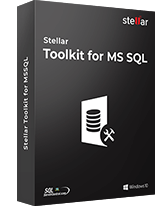 *Free Download is only for software evaluation purpose. 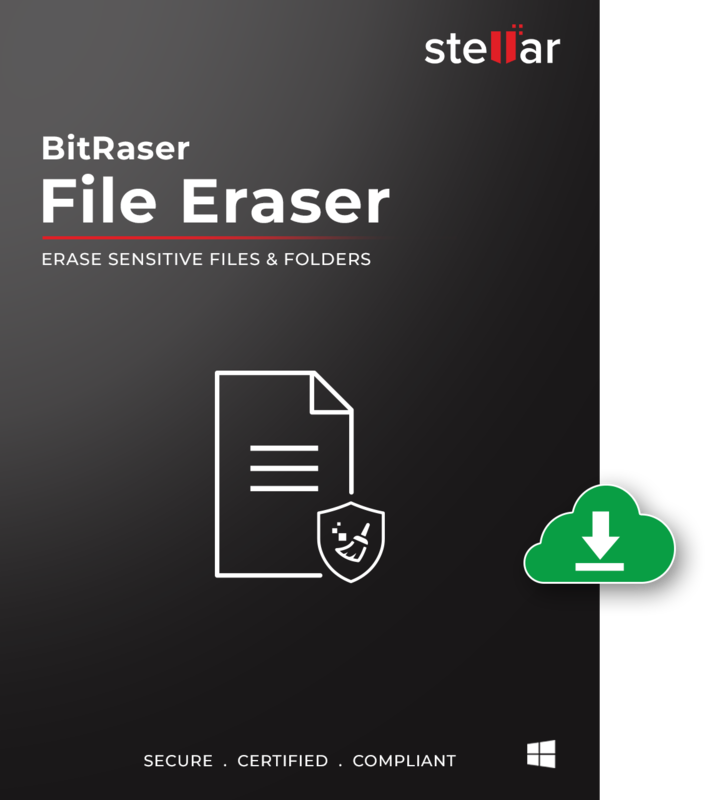 While wiping file from PC, BitRaser for File combines an array of applications and creates a group to make the erase operation easier. These application groups can then be selected to remove all the traces of extraneous files. The standard algorithms securely erase files which helps in optimizing system performance. (Supports FAT, exFAT, NTFS file systems). When you are using Email clients on the desktop, a lot of crucial and confidential information is stored on your system. Accessing desktop and web email clients leaves a lot of important crucial information behind. Through standard data erase algorithms, all these traces of data stored in saved login and password, mail filter, offline emails etc. can be permanently removed using this file erasure software. 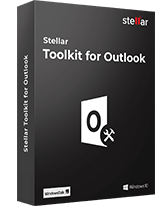 It supports email clients such as Eudora, Mozilla Thunderbird and IncrediMail, to name a few. 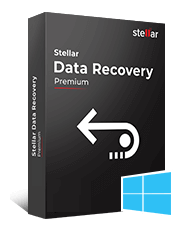 This file eraser software comes integrated with strong algorithms that can erase data permanently leaving no scope for recovery. With this software, you can as well erase the traces of your internet activities that are stored on the hard disk. Thus protecting your confidential information such as bank account details, online accounts credentials, payment details, important passcodes and access codes from falling in wrong hands. Accessing Peer to Peer apps leaving behind a heap of residual data. 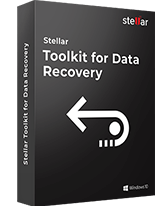 This tool can efficiently remove all such information from the system permanently beyond the scope of recovery. Various supported Peer to Peer apps are BitSpirit, BitComet, MP3Rocket, Ares, Imesh, BearShare, SoulSeak, uTorrent, FrontWire, etc. 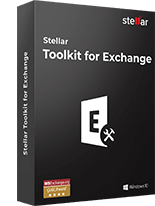 This file erase software helps in erasing the traces of data from Microsoft applications such as Windows Explorer, WordPad, Windows Media Player, Management Console, Clip Organizer, Paint and Access Snapshot Viewer, to name a few. Chat Messengers are used worldwide for professional and personal communication. These applications store the data in the chat history, which can be retrieved later. Hence, to avert the risk of confidential information falling in wrong hands, BitRaser for file is capable of erasing data from all popular chat messengers such as Yahoo and Skype, to name a few. This software comes with the password protection feature. The password protection will prevent other users from accessing the BitRaser for File. You can attain extended security by setting and providing an alphanumeric passcode. The assigned password can be changed or modified anytime later. The BitRaser for file eraser software is powered by advanced features, which allows you to search files you want to erase, by their respective names. This makes the file erase operation efficient as the user can straight away find the intended file or folder just by providing the keywords in search box. You can then erase data using any of the given 17 erasure algorithms. I want to wipe unused space of the boot partition of my Windows system. Would you recommend doing that? Yes, it is absolutely safe to wipe the unused space in the boot partition to enhance the system performance. As almost all the applications are installed in the boot partition, you should wipe the unused space to ensure optimized performance. Can I erase a specific file using this file wipe software? Yes, you can erase specific file by adding it to the erasure list or you can also erase selected file through Erase Now option. I want to define two erase operations for a single day like 9.00 am and 3.30 pm. Is it possible to have such timings? No, currently there is no such feature in the software. Does this file eraser software removes files beyond scope of recovery? Yes, BitRaser for File erases files beyond scope of recovery. No data recovery software can recover it. Is there any Impact on OS while using BitRaser for file? No, BitRaser for file is read only in nature. It just reads the information from OS. It only removes file, folder or any desired data from the specified drive. Is this software compatible with Windows 10 OS? Yes, this software is compatible with Windows 10. You can erase any files easily from Windows 10 OS using it. How many passes are enough for permanently erasing a data? While the Single pass is enough to remove the data for ever. If data is more valuable, you can use three passes.